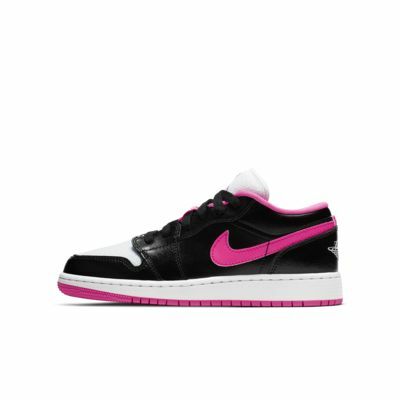 Inspired by the iconic original, the Air Jordan 1 Low Big Kids' (Girls') Shoe features premium leather and an Air-Sole unit for durability and all-day comfort. 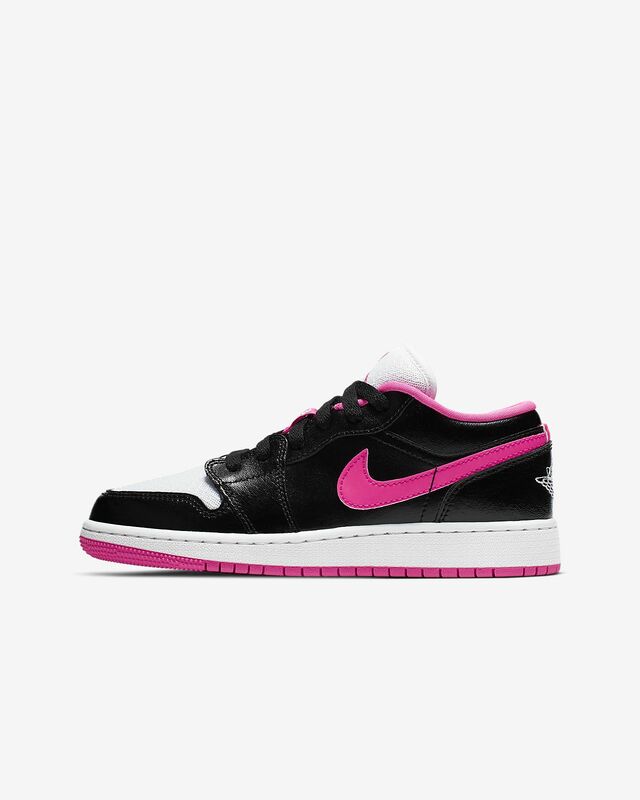 Inspired by the iconic original, the Air Jordan 1 Low Big Kids&apos; (Girls&apos;) Shoe features premium leather and an Air-Sole unit for durability and all-day comfort. I absolutely love my shoes and love the store where I made my purchase. I am not really a fan of Jordans', but I brought these as a birthday gift for my daughter and she loved them. she really desnt like shoes that are tight on her feet. these shoes are just right for her they are not to narrow or wide. they are just right.